President Donald Trump has long insisted the policies enacted by his administration have thus far been a success, combating ISIS and lessening the danger posed by North Korea and Iran. However, his top security officials refuted his claims on Tuesday, spurring Trump to berate them publicly. Dan Coats, the Trump-appointed director of national intelligence, spoke on Tuesday before the Senate Intelligence Committee, discussing critical national security issues. 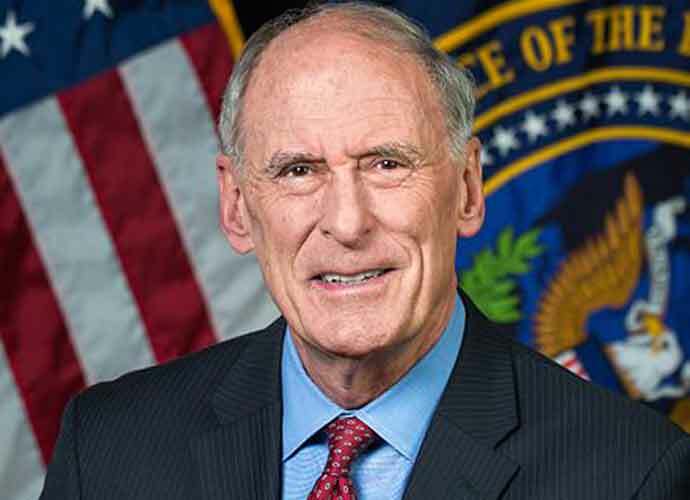 Speaking on behalf of Trump’s intelligence community, Coats’ claims openly contradicted several Trump has made. With regard to Iran, Coats said, “We do not believe Iran is currently undertaking the key activities we judge necessary to produce a nuclear device,” adding later how the country has “publicly threatened to push the boundaries” of the nuclear deal should it fail to gain anything out of the deal. In terms of North Korea, Coats disagrees with Trump’s assessment that it no longer poses a danger to the United States. “We currently assess that North Korea will seek to retain its [nuclear weapon] capabilities and is unlikely to completely give up its nuclear weapons and production capabilities because its leaders ultimately view nuclear weapons as critical to regime survival,” Coats claimed.